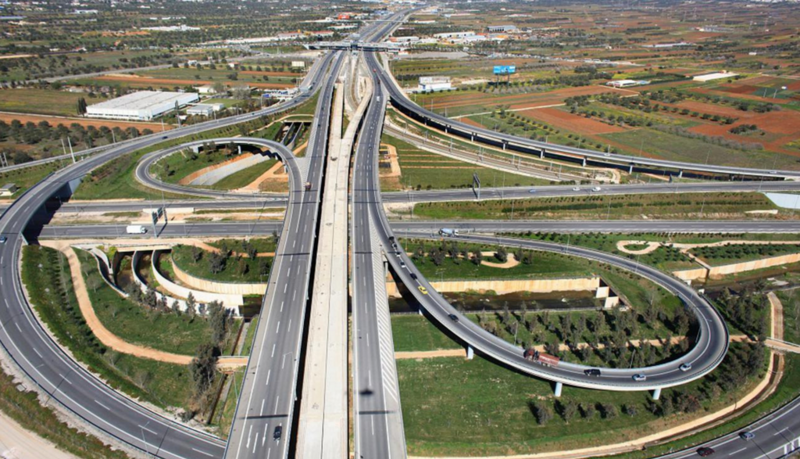 AGR Athens car rental Company has an office in Koropi, very close to the international airport of Athens (3 minutes away). This office is operated for Athens airport car rentals 12 months (365 days) per year. We delivery and collect rental cars also at Koropi metro station, free of Charge. Book online your car rental in Koropi Athens and get the best possible rates. AGR Athens car rental Koropi airport. Koropi Athens airport car rental facilities. Cheap rent a car in Koropi. Koropi international airport.